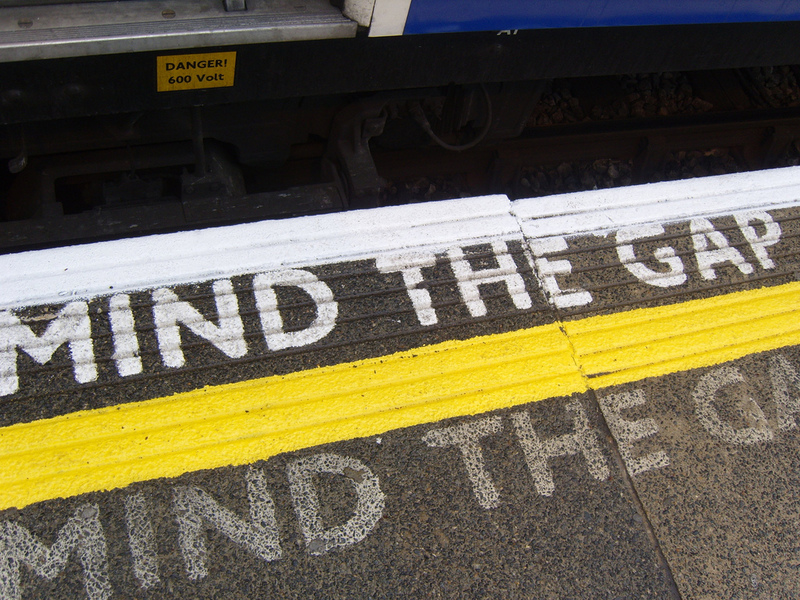 Educators in the United States face not one but two skill gaps – the gap in skills high school seniors have when they start college and the second, when college graduates begin their first job and are not prepared to do the job they were hired for. This week I bookmarked [using Pearltrees] articles that provide a fresh perspective on these problems along with potential solutions. And just how big are these gaps? Difficult to pinpoint, but it’s not closing, it’s widening, furthermore the United States ranks far below other developed nations in academic performance on high-school science, math and reading assessments. But there is hope. I conclude by sharing reports of four innovative approaches to education reform that have great potential to address the void. SAT® Report: Only 43 Percent of 2012 College-Bound Seniors Are College Ready. The College Board. Though SAT scores fell for the second year in a row, the number of students taking the exam increased [some good news]. The latter fact may be a sign that more students may be interested in pursuing education beyond high school. However, the chances that these students won’t be prepared if and when they do get to college, is likely. On the writing skills portion of the test for example, students scored the lowest of any year since the writing section was introduced to the SAT in 2006. We Need more Access to A.P. Classes to Boost College Degrees. (October, 2012). Gregg Fleisher. Hechinger Report. An answer to the problem of poor academic performance is to encourage high school students to take courses of more rigor suggests the author of this article. I agree. This is one approach to solve part of the problem, and a good starting point. But it will not address the overall decline of high school student performance. Parental involvement is needed, as is an overhaul of the approach to educating young people, but this topic we’ll save for another post. Rigor is Better. (2011). Mark Schneider. The Online Magazine of the American Enterprise Institute. The National Center for Education Statistics (NCES) conducted a comprehensive study on the transcripts of high school student course loads and student academic performance. The study found that students who took a rigorous curricula outscored students who took a below-standard curriculum by more than 40 scale points in math and science, yet only 13% of students take the “rigorous” curriculum. Hence the problem – and a complex one at that, with many stakeholders involved. However, knowing what works is the first step, getting more students on the ‘what works’ path is the next step. Skills Gap? Employers and Colleges Point Fingers at Each Other. (September, 2012). Jeff Selingo. The Chronicle of Higher Ed. Employers time and again say that college graduates are not prepared for work for which they were hired, and lack the required skills to be effective on the job (sound familiar?). Employers want newly hired graduates to be adaptable and have strong communication skills. Yet many employers claim that today’s college graduates lack interpersonal and problem solving skills, lack the ability to work in teams and cannot think critically or analytically. Though I am sure this concern has been voiced many times to educators in higher ed, it is quite distressing. A National Report Card, Nicole, Allen (October, 2012) The Atlantic. An interesting article that provides a visual representation of dollars spent per pupil in each state (and district) and the ‘return’ on funds invested as evidenced by academic performance. But the most interesting data in this report is the ranking by country: student academic performance in writing, science and math at fifteen years of age as reported by the Program for International Student Assessment of 2009. Where does your country score? Click here to view the table. Also included in report: More teaching is not always better. Average number of hours teachers instruct students. 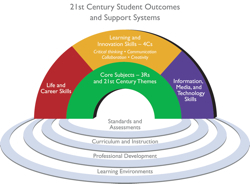 Partnership for 21st Century Skills: An organization (P21) advocating 21st century skill readiness for students in school districts across the United States. P21 and its members provide tools and resources to help educators remain relevant by fusing the 3Rs with the 4Cs (Critical thinking and problem solving, Communication, Collaboration, and Creativity and innovation). While many leading districts and schools are already doing this, P21 advocates for local, state and federal policies that support this approach for every school. The P21 website provides examples of state projects and subsequent improvements to student performance. 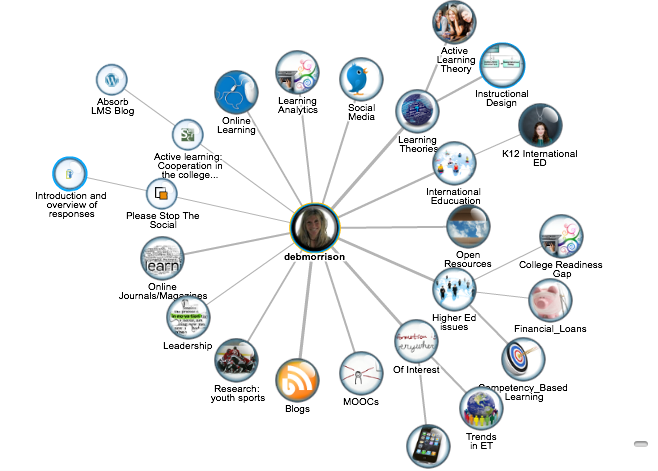 Global Online Academy: An exciting and innovative approach to K12 education, this academy aims to provide a rigorous education that develops skills students need to be successful in the 21st century [think of what the employers are looking for as mentioned in the Skills Gap article]. Global Online Academy is a nonprofit, global partnership of ‘leading independent schools [currently there are 24 in the group] bringing intellectually rigorous programs and excellent teaching together’. ‘Gamification’ School Opens in LA: A school curriculum built on the concept of games? Yes – this ‘game-based’ school ‘Playmaker’ opened its doors in September with the help of GameDesk. This nonprofit organization develops game-based learning initiatives, and is funded by the Bill and Melinda Gates Foundation. Game Desk focuses on ‘gamification’ of the classroom, where learning is driven and delivered through games and digital simulations. ‘Playmaker’ has enrolled thirty-eight, sixth graders, and will be working in partnership with New Roads independent schools in Northern California. It will be interesting to follow this initiative. To view my Pearltrees, please click here. On the writing skills portion of the test for example, students scored the lowest of any year since the writing section was introduced to the SAT in 2006. It is good to exercises your mind, teach, learn ,create, study, have groups of people to help an study. Find peaceful place, make time for you an your goals.